Surrounded by spectacular mountains and forests, the remote centre of the island has so much to offer in the way of activities with rafting, kayaking, canyoning, rock climbing, walking, mountain biking and more. 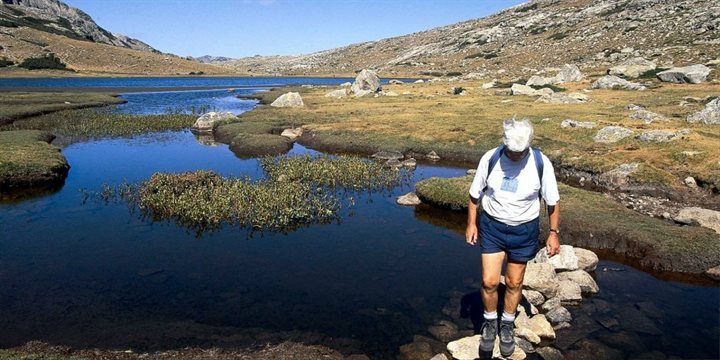 This beautiful region of Corsica is a hikers paradise with many different walks, including the popular GR20 which is often said to be the toughest trek in France. Try one of the parts of the trek that cross the island, one of which leads you to the Cascade des Anglais (Waterfall of the English). Beyond this you will find a series of deep potholes, a perfect spot to cool off! 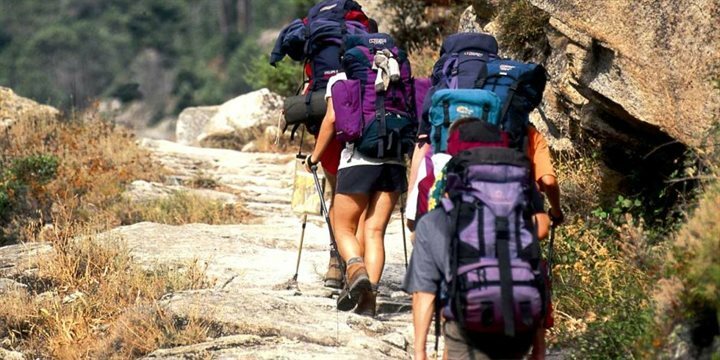 The summer brings a whole array of hiking excursions in the mountains with beautiful rugged landscapes and winding valleys and gorges. 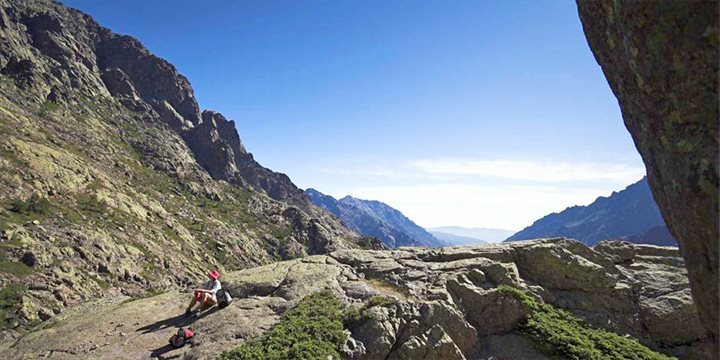 This area is home to Corsica's deepest gorge, a popular spot for hikers. The Vallée du Tavignano walk takes you through the gorge offering magnificent scenery as the track weaves through the scrubland. Whether you wish to make your own tracks and go at your own pace, or go as part of a group, we can help with the arrangements. Central Alta Rocca is renowned for its beauty and is a popular area amongst mountain bike enthusiasts but paths are generally rough and challenging so be warned. Alternatively enjoy a horse-trek in the mountains for the day or take a refreshing swim in the Restonica River. Or if you fancy escaping to the beaches of Calvi or L'Ile Rousse you are only an hour away! 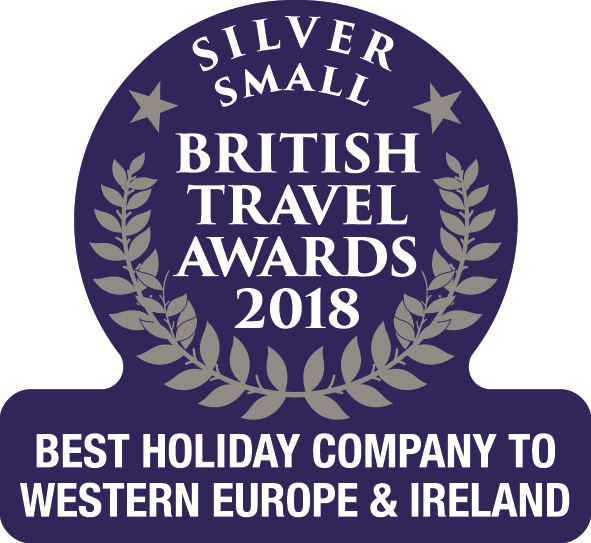 Alternatively heading off towards to west, if you enjoy just lying by the sea, the beaches are some of the best in the Mediterranean with relaxed boat trips available, many of which can be boarded in Piana. There are numerous activities available in the area during the summer season. Should you wish to book, please call them giving at least 24h notice or call by the activity centre itself. Most operators now take credit cards, but you should clarify this beforehand and credit card details may be required as a form of deposit, particularly when equipment is being hired. Please also ensure you check the extent of the cover provided by your holiday insurance as certain activities may be specifically excluded. The area of the Cortenais offers some of the most exhilarating rock climbing opportunities in Europe, with superb views over the surrounding mountains and valleys. However, many of the climbs are quite technically difficult and require a degree of competence and fitness. Organise daily trips into the Asco valley of varying difficulties. Via Ferrata is an excellent safe way of experiencing the mountains’ perilous trails, all the while assured by ropes and safety harnesses. They will not accept groups larger than 10 people. The d’Alturaghja (the place of the eagles) is the aptly named site where some of the islands best paragliding is provided, at over 1,000 metres on the slopes of Monte Cinto. Unfortunately, there are no cycle hire shops in Corte. However, there are a few places from which to hire a bike, in la Balagne or St Florent areas. Obviously the operation of canyoning pursuits is dependant on appropriate weather conditions and the level of the water in the river. Therefore, it may be possible that the activity is not operational at times of particularly high (or low) water and, accordingly, we suggest you contact the operator earlier in your holiday rather than later, in order to avoid disappointment. Companies have qualified guides and the necessary equipment but participants should have a reasonable level of fitness and be competent swimmers. Canoeing excursions into the River Asco, together with “rando-canyoning” (sliding down rapids & waterfalls).